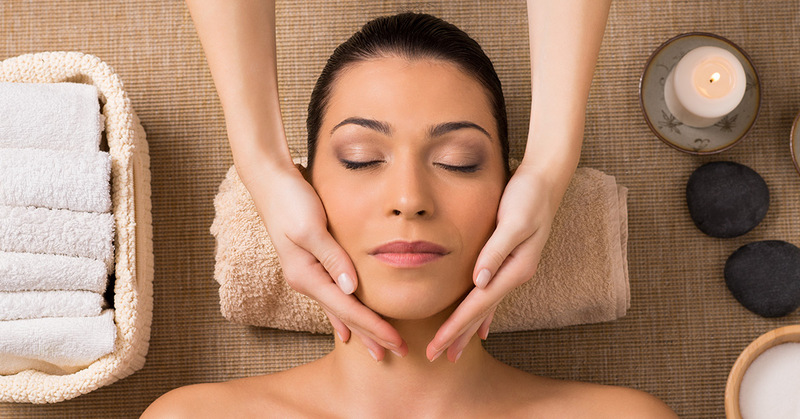 Facials are a great way to pamper yourself and your skin at the same time. Facials may seem more of a luxury than a necessity, but facials can help your skin in many different ways :receiving advice from our skin specialists to deep cleansing, and clear pores. At Unique Threading Salon in Chelsea and surrounding areas, our facials are treatments that you will be wanting as often as possible. They are relaxing and are extremely helpful for your skin care routine. No one wants to wake up to a bunch of blackheads. Getting your skin cleared of these unsightly nuisances will make yourself and your skin feel wonderful. Not only dissipating blackheads are included in this treatment, but helping clear skin of pimples as well. When we try to take care of these skin conditions on our own we can actually harm ourselves more than help. If we go to a professional, they can properly clean and aid our skin in looking more healthy. We can determine what will assist your skin best whether it be a hydration, calming, or a decongesting type of facial. We will make sure we pick the best skin regimen for you, every time. Masks get time to set into your skin and really work their magic. Most of our facials will include some type of massage stimulation. We do this for a few reasons. Obviously, we want your facial to be an invigorating and relaxing experience. But we also want to help get rid of the harmful toxins your body. By performing massage techniques we can help flush these toxins which help your skin glow, and feel more healthy. Washing our face every day is a good practice to keep up, but furthermore, getting a deep cleansing facial is best. Our professional and trained staff know exactly what your skin needs. This type of deep cleansing facial will get all the deep dirt and oil build up out of your skin where it should be. Your skin will be rejuvenated and your pores cleansed. When you come see our professionals at Unique Threading Salon, they will we be able to tell you what skin type you have, and what’s the best way to care for it. They can recommend what type of facial will be most beneficial and what products you will benefit from best. They can tell you if you are prone to dry or oily skin, and let you know about skin conditions you may not know about.